Cavernous choir-like touches and Pat Grossi’s clear, pure vocals make for a somewhat otherworldly feeling on Active Child’s first full-length, You Are All I See. A perfect album for quiet introspection, Active Child breaks free a bit when pairing up with Tom Krell of How To Dress Well for the excellent “Playing House”. Click here to download the track. 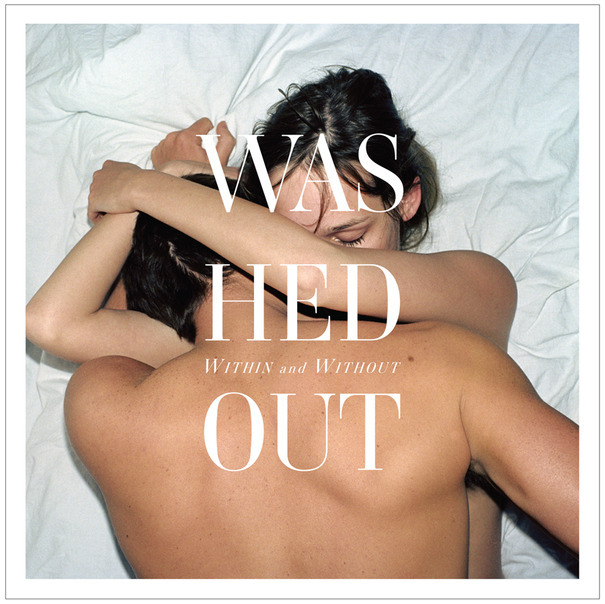 The first full-length album from Washed Out (aka Atlanta’s Ernest Greene) is a mix of ultra-chill tracks, love letters to disco and 90s dance music, and a smattering of truly beautiful tracks – “Eyes Be Closed”, “Far Away”, and single “Amor Fati”. While gaining pop-culture clout by having his song “Feel It All Around” featured in the Portlandia opening credits, Greene shows he’s more than just a blip on the radar with Within and Without. Click to download “Amor Fati” and “Eyes Be Closed“. On the Earth Division EP, the normally expansive Mogwai does an excellent job hemming themselves in to create a lovely and restrained album that reflects the nature of the medium. Reminiscent of their work with Clint Mansell and Kronos Quartet for The Fountain, the band has employed strings and piano to soften their sound a bit, culminating with the stunning “Hound of Winter”. Mogwai doesn’t completely depart from their signature sound, though – “Drunk and Crazy” starts cold and mechanical, loud and razor-edged. In a moment of calm reflection strings and piano enter, connecting it to the rest of the EP, then reincorporates the electronic elements as uncertainty takes hold again.